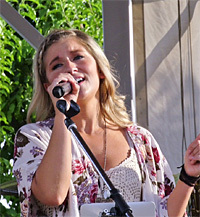 Ellen is a vocal performance graduate from Rocky Mountain College and won the Billings Symphony Orchestra & Chorale's Country Idol competition. 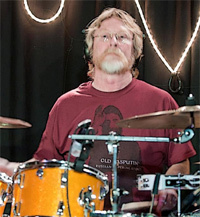 Mark also drums for the Midlife Chryslers and is an art professor at RMC. 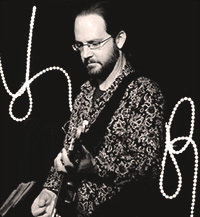 Scot is also a songwriter, Bitter Road band member and Magic City Music Awards coordinator. 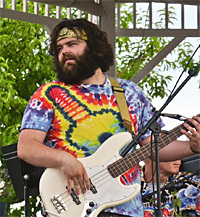 A bass performance graduate of RMC, Brendan is also a member of Lazy Suzy. (C)2013 Ellen and the Old School except as noted. All rights reserved.